Where Do Christmas Double Demerit Points Apply in Australia? A common myth is that Christmas double demerit points are enforced throughout Australia for the entire holiday period. In reality, this just isn’t the case, with many states opting not to make any changes to their demerit points scheme at all. New South Wales, Western Australia, and the ACT all strictly enforce Christmas double demerit points. Queensland is even more strict, opting for more of a year-round double demerit points scheme. South Australia, the Northern Territory and Victoria are all friendlier to Christmas drivers, with none of them enforcing any extra penalties for driving offences over the festive season. In partnership with the state police, Transport NSW have developed the Double Demerits road safety campaign. This is in full effect over the Christmas period, with double digits applying from the 21st of December to the 1st of January next year. Just like New South Wales, Western Australia has very strict enforcement of double demerit points. In fact, their double demerit Christmas period is even longer than that of New South Wales, stretching all the way from the 21st of December to the 6th of January. They penalise each of the same traffic offences as New South Wales do, also placing a further emphasis on drink or drug driving. Law enforcers in the ACT very strongly follow the lead set by their NSW counterparts, enforcing double demerits for the same period of time. These double demerits will also be enforced on the exact same offences as NSW, with the intention of reducing the Christmas road toll. 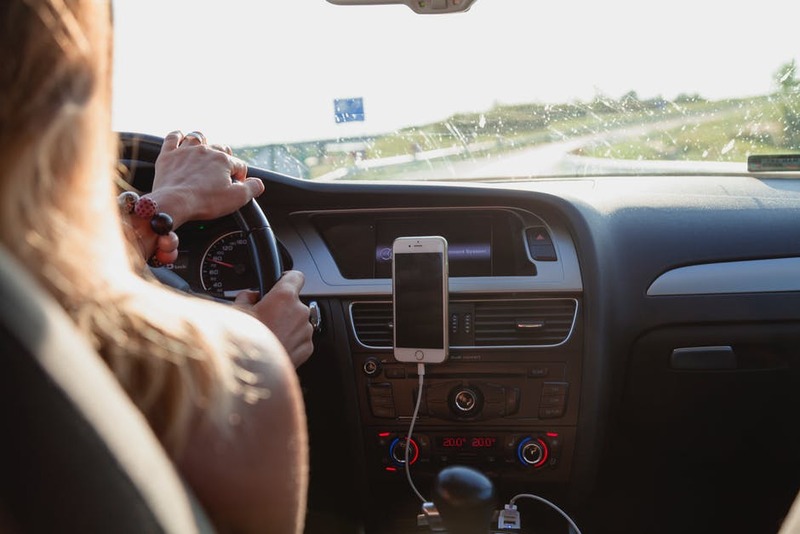 Unlike many of the other states and territories, Queensland double demerit points are not just limited to holiday periods. Drivers who repeatedly commit certain offences will always incur double demerit points if the later offence was committed within 12 months. 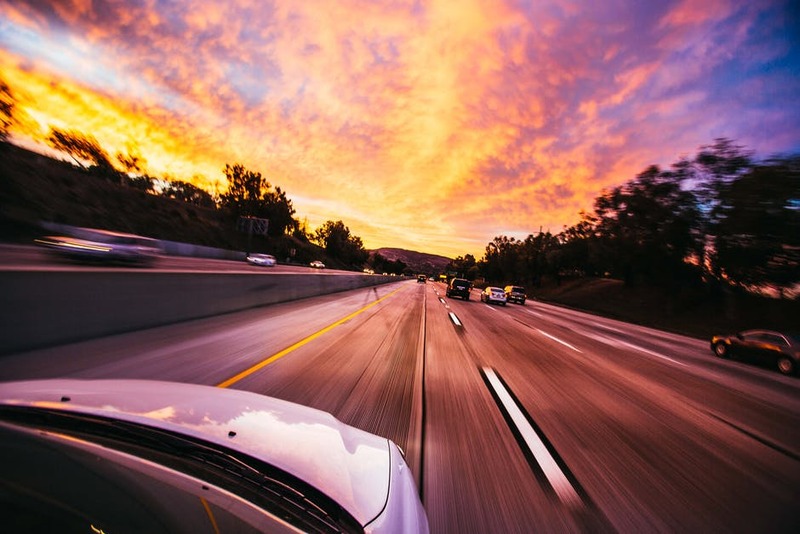 In a double whammy for Queensland licence holders, these rules will apply regardless of where your traffic offence occurs, even if this is outside Queensland. This further reduces your margin for error and puts you at greater risk of having your licence suspended. Victoria has never had double demerit points for Christmas or any other period of the year. Law enforcers have claimed that double demerits haven’t been needed as there hasn’t been a noticeable increase in road deaths over the Christmas period. Like Victoria, South Australia doesn’t currently enforce double demerits at any time of the year. Recent increases in the Christmas road toll suggest that this may be adjusted in the near future. The Northern Territory government came out earlier in 2018 and said that they wouldn’t consider implementing double demerits as part of the new Towards Zero campaign. This suggests that it’ll be a while before double demerits make their way to the N.T. The team at Corporate Driver Training Australia is committed to encouraging better driving, especially when it comes to helping hard-working Australians stay safe on the roads. If you have staff representing your company on the road, it pays to invest in driver training. For more information about the Low Risk Driver Training we have available, contact CDTA today.